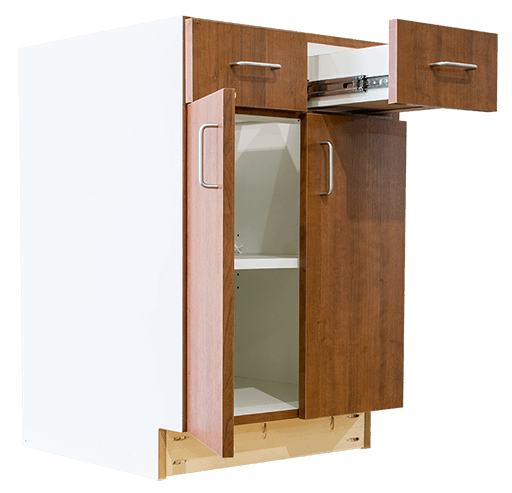 Eurocase specializes in Premium and Custom Grade commercial cabinets and countertops as well as architectural millwork. Whether the job is large or small, Eurocase has a history of success in giving the customer exactly what they need. We realize the importance of being able to keep schedules, hit deadlines and with our in house scheduling process we are able to manage projects to on time success. We specialize in projects such as; medical facilities, professional build outs, educational, churches and more where laminate casework needs are large or small. 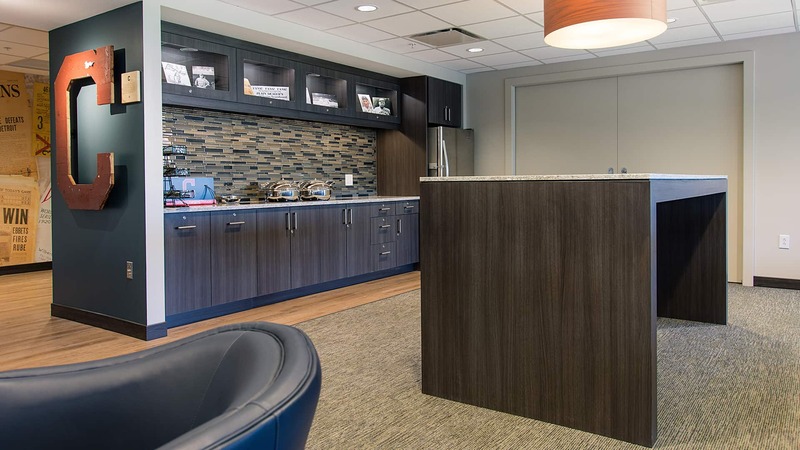 In addition to plastic laminates and wood veneers, we are experienced in projects requiring reception desks, nursing stations, wall paneling and other customized items within your project. We look forward to the opportunity to work with you on your next project where our team can help your achieve your project needs. 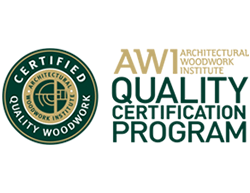 AWI's QCP is a industry-recognized risk management tool that design professionals and building owners rely on to validate the skills and abilities of architectural woodworkers. 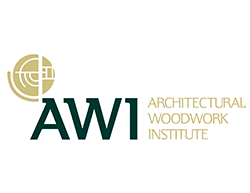 AWI's Vision - To be the global leader in architectural woodwork standards, related interior finishes, industry-specific education and networking opportunities. FSC® has earned a reputation as the most rigorous, credible forest certification system. 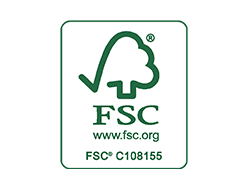 As a result, there are significant advantages to choosing FSC® certified products.